Interested in starting at crossfit vsc? Intro to What CrossFit is? At CrossFit VSC we have a great focus on proper technique and effective movement. 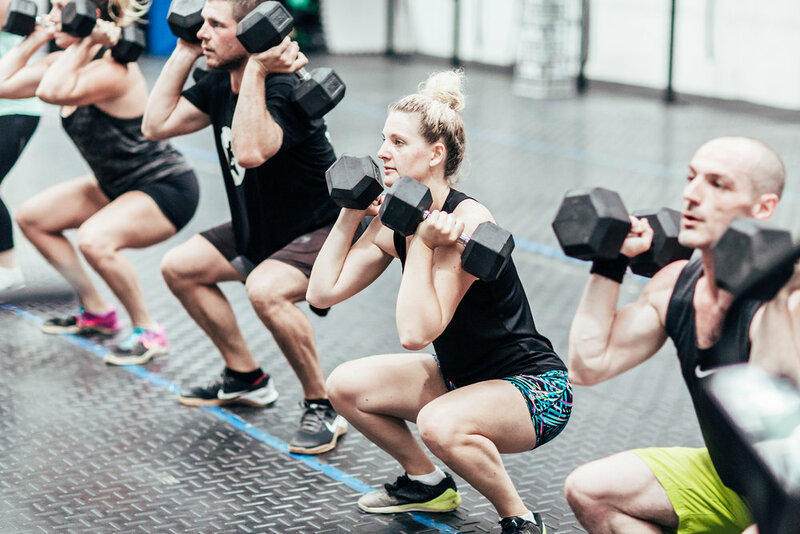 In order for us to maintain our high quality standards, every new to CrossFit member must go through our 2 week CrossFit On-Ramp Course to learn the foundational movements of CrossFit. Sign up to a membership and continue to build your skills, ability, strength and fitness in a a supportive and fun group class. Our vision is geared towards inclusivity, scalability, and driving results. Our primary objective is to effectively elevate your overall quality of life. We drive fitness results using top-tier coaching, and the accountability of a community that elevates one another towards their fitness goals. 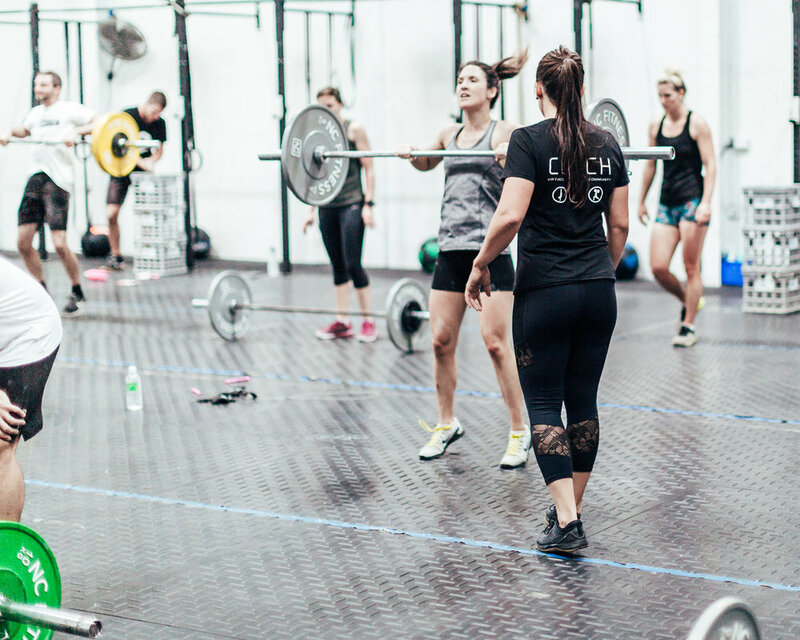 In addition to our regular CrossFit classes, we offer extra services to help take your training and development to the next level. We have Members from all walks of life. Hear what they have to say about CrossFit VSC . Subscribe to our Mailing list for special offers and great fitness information. Thankyou for subscribing to our mailing list. We look forward to providing you with quality fitness information that you can use, as well as great offers only available via this mailing list.